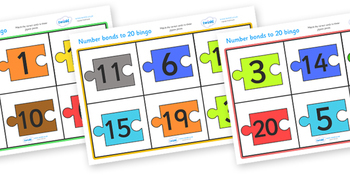 Fun and interactive, bingo is a great way to introduce your children to new topics and reinforce your teaching on current ones. Perfect as a whole-class activity - simply show or call out different cards in turn and have your children cover up the image or word if they have it on their card. The first person to cover everything wins!